‘Secret passengers’ to make sure Aeroflot is up to scratch. 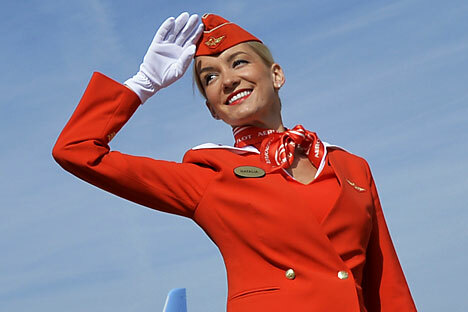 Aeroflot airlines will hire "secret passengers" who will evaluate the service for passengers in compliance with its own quality standards, according to documents that were posted on Russia’s public procurements website. According to the documents, experts will evaluate the work of the call-center, its own sales offices in Russia and abroad, and even the service in the airport covering registration, the work of the business-lounge, landing, arrivals, transfers, and the luggage transfer. On board, the “secret passengers” will check the cleanliness and comfort of the cabin, presentation of food and drinks, the service of the air-hosts, information, and entertainment services. According to the documents, the research will take place from April 1, 2017 to March 31, 2019. The ‘secret passenger’ project was initially launched in 2007, according to a press-release from Aeroflot, RBK Daily reports.